An Iranian election monitoring delegation sent to Zimbabwe has endorsed its voting process, said Foreign Ministry Spokesman Bahram Qassemi. Speaking to Pupils Association News Agency (PANA) on Wednesday, Qassemi said at the invitation of the Zimbabwean government, a delegation from the Islamic Republic of Iran was sent to the African country to monitor how well the recent parliamentary, local, and presidential elections were held in Zimbabwe. The Iranian delegation, he said, visited some polling stations and also monitored the counting of votes on July 30. Millions of people voted peacefully across the county on Monday and the turnout appeared extremely high, with long lines of voters forming outside polling stations across the country. 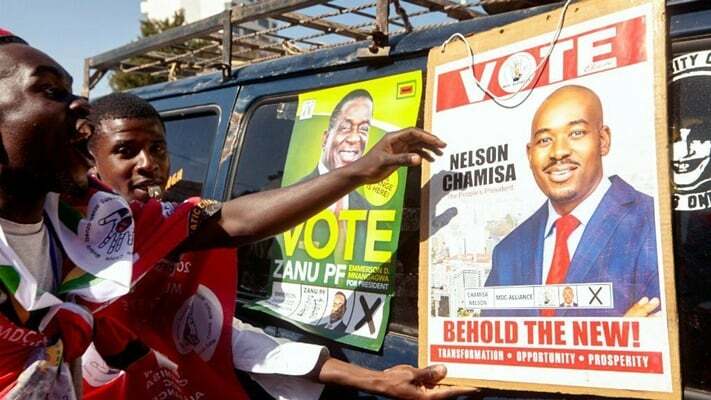 By early afternoon, polling officials in the capital, Harare, and surrounding towns were reporting that between 75% and 85% of registered voters had cast their ballots. Full results are not due until much later in the week, and possibly as late as the weekend.